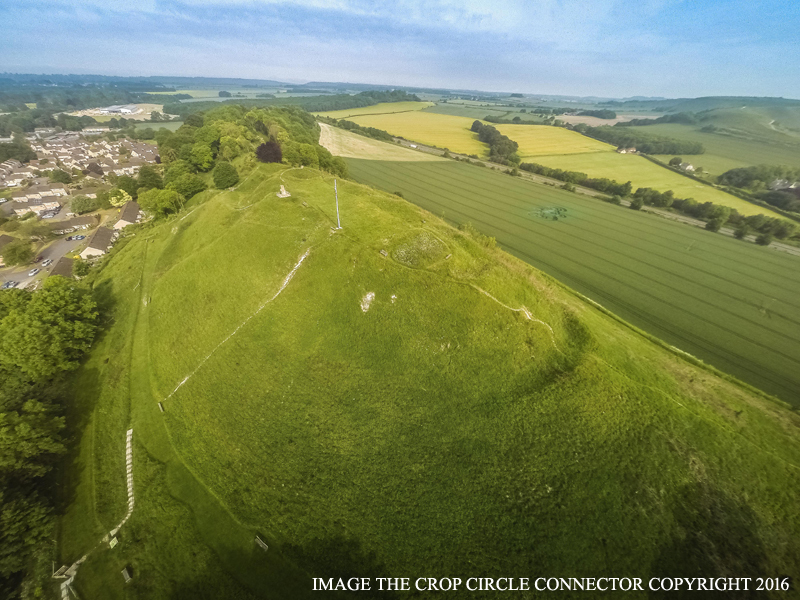 Castle Hill, Mere, Wiltshire, United Kingdom. Reported 6th June. 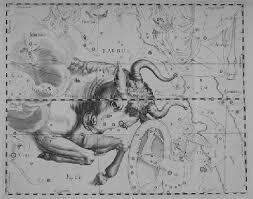 A beautiful reference to the sign Taurus as under the 13 sign astrology the time of Taurus is May 14th-June 19th. 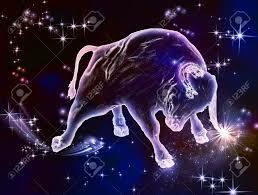 We are on a pinnacle of Taurus, the bull. According to the Mayan 13-Moon calendar, 6th June 2016 is a day of the 12th Crystal Moon, this is the 12th Lunar month with Tone 12 – the Crystal Tone of Cooperation. 6th June 2016 is also a day in the Yellow Castle with major energy “Yellow Sun”. 6th June 2016 is a day with the Solar Seal “Red Moon” and with Tone 13, the last day in the Red Earth Wavespell, the first wavespell in the Yellow Castle. Yellow Sun, Red Moon, Yellow Seed and Ton 12. On the image, on the bottom we see a lunar crescent. It represents the energy “Red Moon” – the Solar Seal of the day. 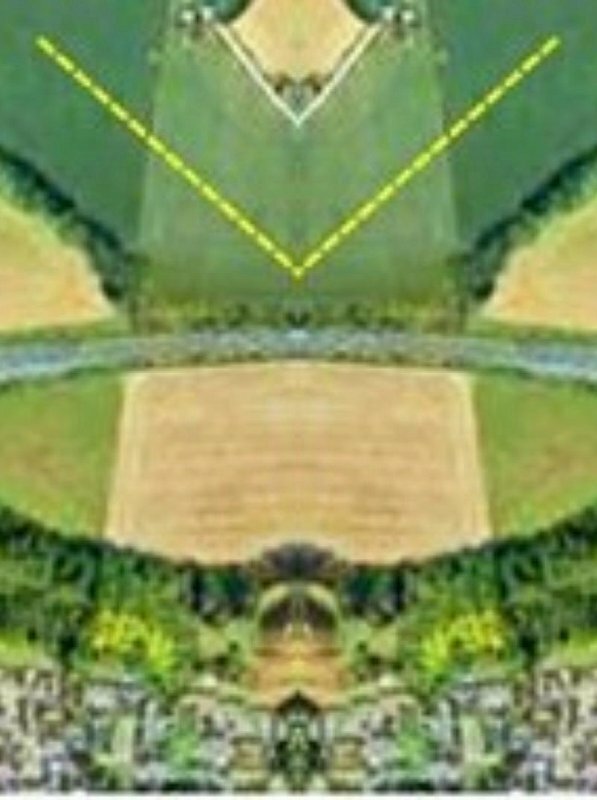 In the center of the crop circle is depicted a crystal with the form of a rhomb. This crystal and the lunar crescent below symbolize the 12th Crystal Moon, i.e. the current 12th Lunar month with Tone 12 – the Crystal Tone of Cooperation. The 12th Crystal Moon continues until 26th June 2016. At the four apexes of the rhomb there are 4 small circles in total. They depict 4 “Seeds”, which represent the energy “Yellow Seed” – Solar Seal No. 4. We, the people, are Yellow Seeds, “planted” on the Earth to develop our Consciousness and to get to Flowering, i.e. to develop our full creative potential. So the 4 Seeds symbolize the Human, or the Humanity in general. The 4 Seeds are connected in a strong crystal structure. Around the seed on the top is depicted a lunar crescent so, that the two parts of the crescent resemble two “arms”. Like a human who holds his arms round his head. This figure is used also in other crop circles to symbolize a blossoming Flower, i.e. a "flowering Yellow Seed", a "flowering Human". During the 12th Crystal Moon we receive Tone 12 – the Crystal Tone of Cooperation. 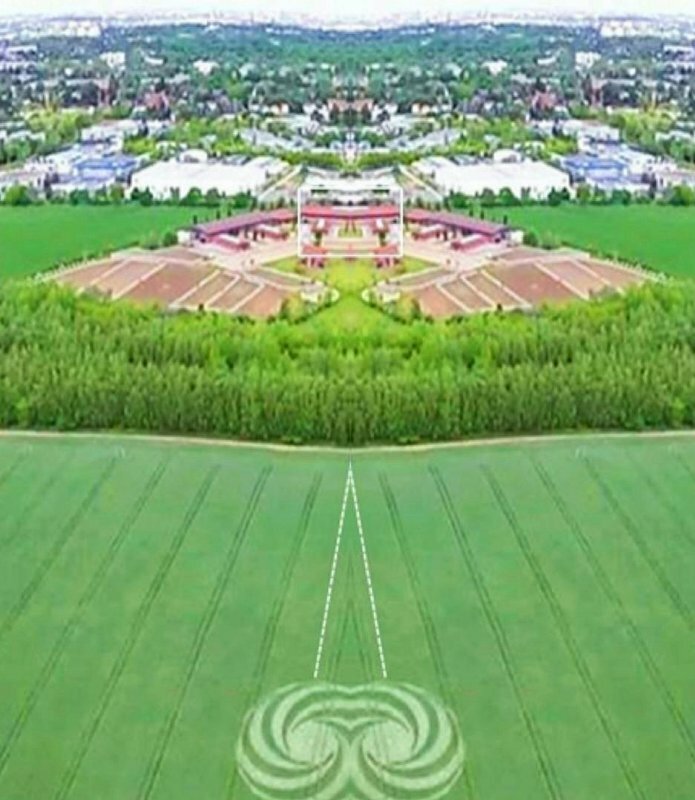 With this crop circle we are reminded to use this energy and to learn to cooperate with the other people. When the people unite themselves and live in cooperation, then each person can “flower”, i.e. each human can develop in full his creative abilities! In the center of the crystal we see a bright circle, which symbolize the energy Yellow Sun – the major energy in the current Yellow Castle. The Sun fills the crystal with light. During the Yellow Castle we receive and can accept and integrate the energy Yellow Sun. Cells, cell structures and light bodies, which were prepared, cleansed and transformed in crystalline structures in the previous three castles, are now filled with light. This is the process of Ripening, or Enlightenment and Ascension. The Yellow Castle continues until 15th July 2016. 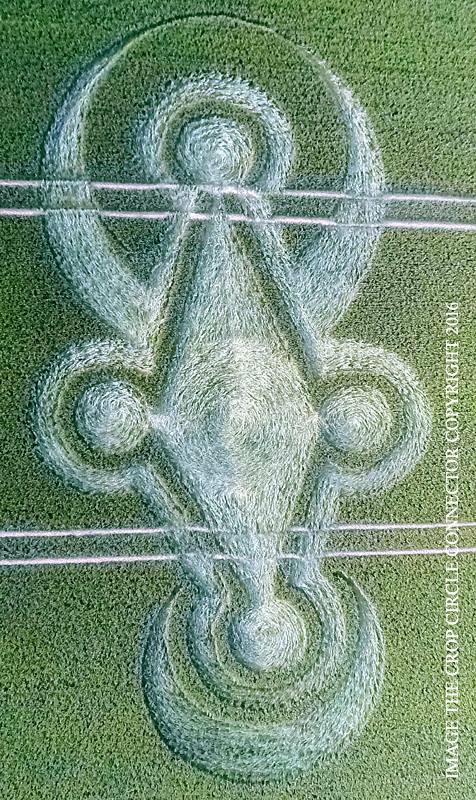 Gratitude to the photographers and to the crop circle makers ! 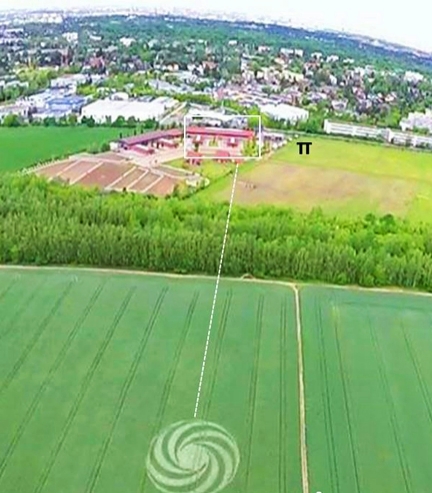 Crop circle formations usually connect a past event with the future and this crop circle is no exception of this principle. The date June 6 relates to D-Day, the invasion of Normandy on June 6, 1944, known as Operation Neptune. The location of the formation at Castle Hill also stresses this connection: The formation points towards the memorial to the 43th infantry division that is located on the summit of Castle Hill to commemorate the taking of Hill 112 near Caen, Normandy during WW II on July 11, 1944 (see http://www.webcitation.org/6HaM8nxOj ), known through history as Operation Jupiter. Hence, just looking at the surroundings already creates clear-cut references to the liberation at the end of WW II. However, the formation is much more than just a commemoration of an important turning point in history. Crop circles always relate to cosmology and the commemoration of Operation Neptune and Operation Jupiter relate to the fact that at present (and especially on the day of the creation of the formation) Neptune is in a very close conjunction with the lunar south node and Jupiter is in a very close conjunction with the lunar north node!! Both conjunctions form an opposition these days and on June 6, 2016, perpendicular to this opposition, there was a second opposition: Saturn opposed a close conjunction of Venus with the sun, short after new moon. Both oppositions form a cross and this is what the formation represents! Looking at the cosmos, the cross of the formation has no relationship with the invasion in Normandy in June and July 1944, but there is a remarkable connection with the date on which WW II started, namely September 1, 1939. Also on this day, we can recognise a cross that is created by the lunar nodes (with Saturn in conjunction with the lunar south node) in square to on the one hand Mars and on the other hand Pluto, opposed to Mars. However, it is important to realize that the lunar nodes relate to eclipses and the formation refers to the upcoming annular eclipse that will occur on September 1, 2016. The formation connects that event with the very start of the WW II on September 1, 1939 as well as the very end of the WW II on September 2, 1945 (capitulation of Japan). When we look with a slightly different view at the formation, the four circles of the formation also refer to four solar eclipses. It refers to four times the so called Saros cycle, the cycle that connects very similar eclipses over a long time. The time span between successive eclipses of the same Saros cycle is about 18 years and 11 days. The formation tells us to count four Saros cycles back in the past from the annular eclipse on September 1, 2016. When we do so, we find the connection with the annular eclipse that happened on July 20, 1944, the days of the invasion in Normandy! The orientation of the formation is towards sunrise around September 8 to 10. In connection with D-Day, there is ample evidence that September 1, 2016 also can be considered as D-Day, it will be D-Day of modern times. 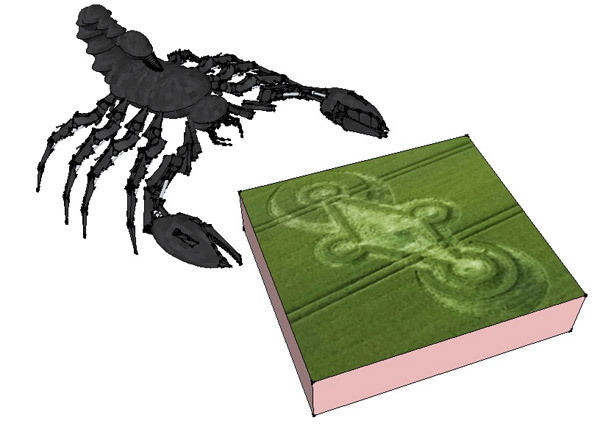 In connection with other crop circles it shows that this will lead to Victory over dark forces. However, on September 1 there is no full cosmological cross, but a T-cross with Saturn and Mars in square to the annular eclipse as well as Neptune that is in conjunction with the south node. A full cross will be manifest on September 21 (the moon will oppose Saturn in square to the lunar nodes amongst others) and it is likely this ushers us into a new phase in the process of liberation. I thought your readers might be interested in this mirror image that I asked my brother to do for me of the Castle Hill formation that was reported on the 6th of June two thousand and sixteen. As you can see there is at the bottom of the mirrored picture the figure of what looks like a king. To me it almost looks like a King from a "Deck Of Cards". 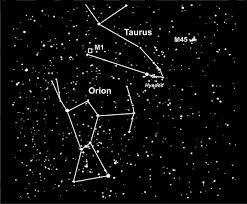 Just above that is a sort of window with lines (or are they rays of light) coming from an object that sits within it. I can't quite make out what this object is that's inside this window as my eye sight isn't what it used to be. The piece of pale land that the formation was laid on to me almost now looks like an open scroll. So I just thought I'd send it into the website as there might be someone out there who knows if this is trying to tell us something. As you can see the drawn arrow is pointing to a figure that is in the middle of the bushes. This figure is in the sitting position. Its arms are hanging down by its sides and it has big hands. There seems to be something just above its head but again I can't quite make out what it is. And it could be some sort of throne that this figure is sitting on as it seems to have some sort of winged back at this figures head. As for the house in the distance it seems to have another figure which is now standing on the top of the house. And yet when you take a closer look its not actually a person but a figure made up of symbols. This figure seems to be wearing an Indian head dress of some kind which has a bird on it that's in flight. Or it maybe isn't a bird as it could be some kind of shield and what I see as a bird could actually be some kind of cross. Anyway I hope its been of some interest to you all.